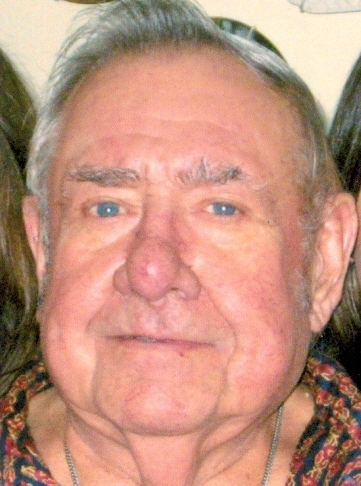 Richard A. Kalenak, 82 of Camillus died Monday at Crouse Hospital after a long illness. Richard was a lifelong area resident and the son of the late Florence Stasko Kalenak and Andrew Kalenak. He was a retired crane operator and a member of the International Union of Operating Engineers Local 545. He was predeceased by his wife, Barbara. Surviving are his daughters Colleen (Anthony) Gentile of Fairport, NY and Terese Kalenak of Ft. Lauderdale, FL, grandsons Anthony Gentile of Atlanta and Nathan Gentile of Macedon, NY, sisters Patricia Kalenak of Syracuse and Phyllis (Arthur) Plog of Pleasant Valley, NY, nephews Michael (Mary) Plog of Ontario, Canada, and Brian Plog of Poughkeepsie, and many cousins. Calling hours will be 5-7pm Friday at the Bush Funeral Home, 120 E. Main St. (Rt. 5) Elbridge. A Mass of Christian Burial will be celebrated 1:00pm Saturday in St. Patrick’s Church, Jordan. In lieu of flowers, please consider a donation to WAVES Ambulance P.O. Box 156, Camillus, NY 13031 or the Warners-Memphis Fire Department.